Albania has released the official music video to “Don’t Touch My Tree”, their entry in this year’s Junior Eurovision Song Contest. The Junior Eurovision Song Contest YouTube channel has released the official music video for the Albanian Junior Eurovision entry, “Don’t Touch My Tree”. The video has revealed that Ana Kodra will be singing in both Albanian and English at the contest, as the revamp has added in an English bridge. 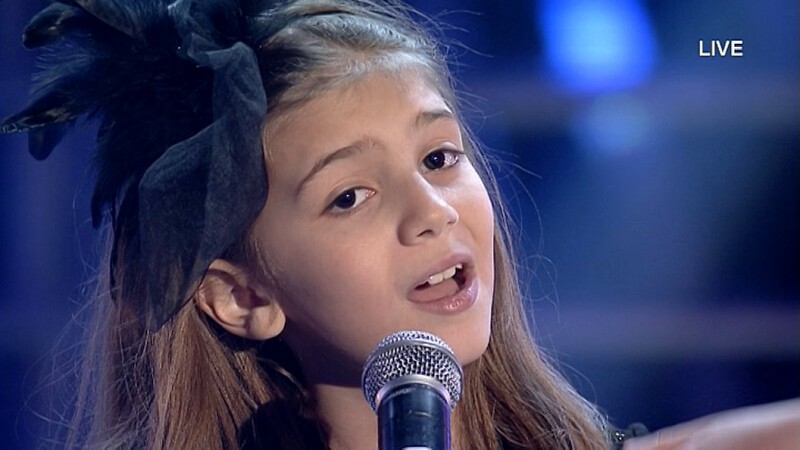 Ana Kodra will represent Albania at this year’s Junior Eurovision Song Contest with her song “Don’t Touch My Tree” (Mos ma prekni pemën). The song was written by Kristi Popa and composed by Jorgo Papingji, and will be sung in both Albanian and English at the contest. Last year in Malta, Albania was represented Klesta Qehaja with the song “Besoj”. She finished 13th in the final scoring a total of 38 points. Her highest points came in the form of 7 points from the Serbian jury, overall she finished 11th with the adult jury, 14th with the kids jury and 12th with the expert jury. Albania first debuted in the Junior Eurovision Contest in 2012, and to date have had 3 entries. The country is still yet to win the contest, and their best result was in 2015, when Mishela Rapo performed her song “Dambaje”, which scored a total of 93 points and ended on 5th place. Albania’s worst result occurred in their debut in 2012, where Igzidora Gjeta and her song “Kam Një Këngë Vetëm Për Ju” placed 12th (last) with 35 points. Albania were absent from the contest in 2013 and 2014, before returning again in 2015. Ireland, Junior Eurovision, Junior Eurovision Éire, Junior Eurovision 2017Ireland: Who Is Muireann McDonnell? Have to correct you because the albanian song”Don’t touch my tree” is wrriten by Jorgo Papingji and is compsed by Kristi Popa.